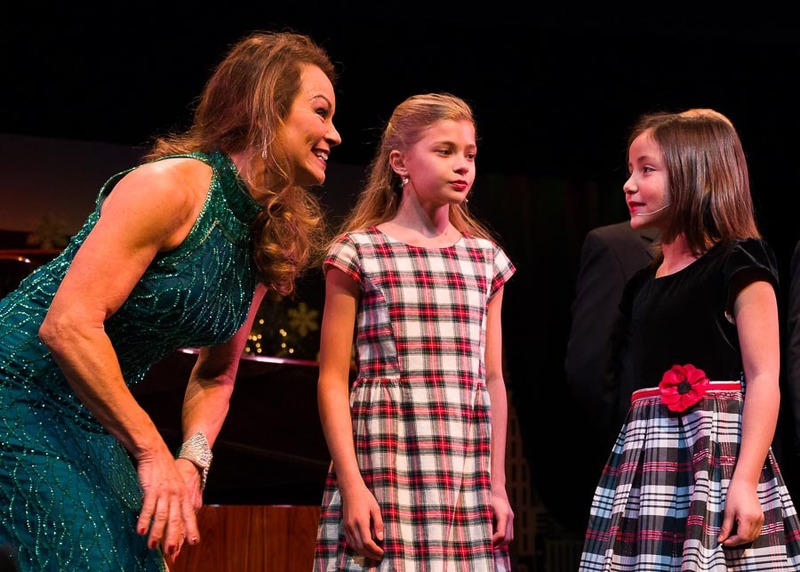 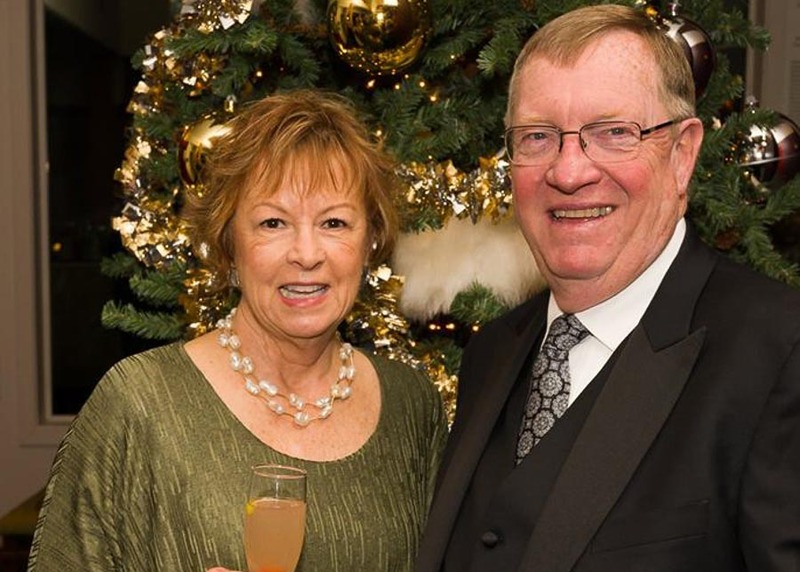 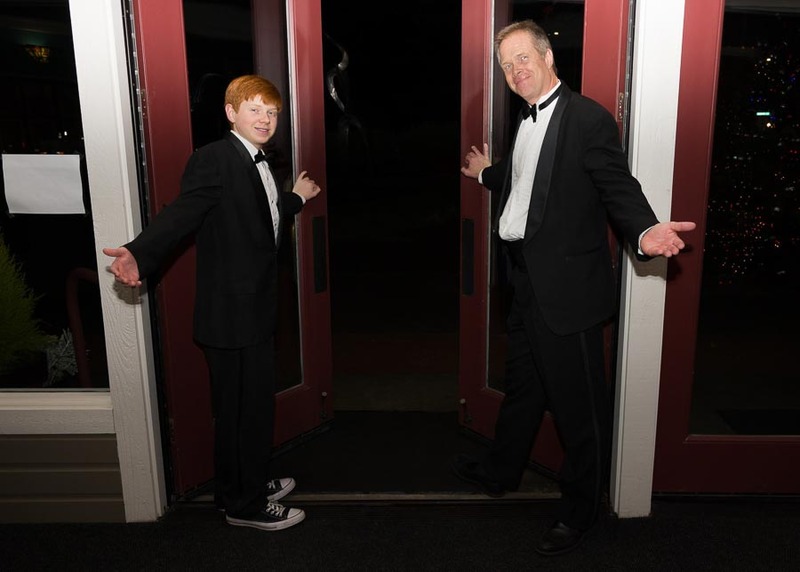 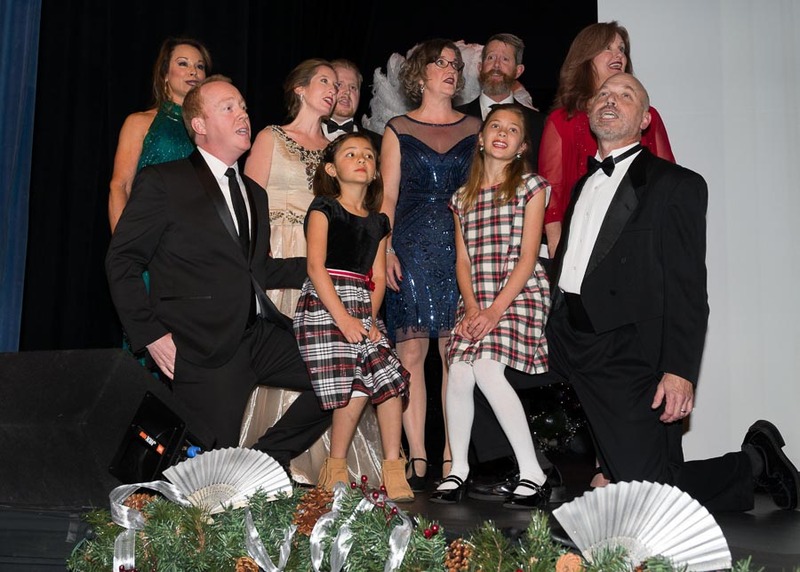 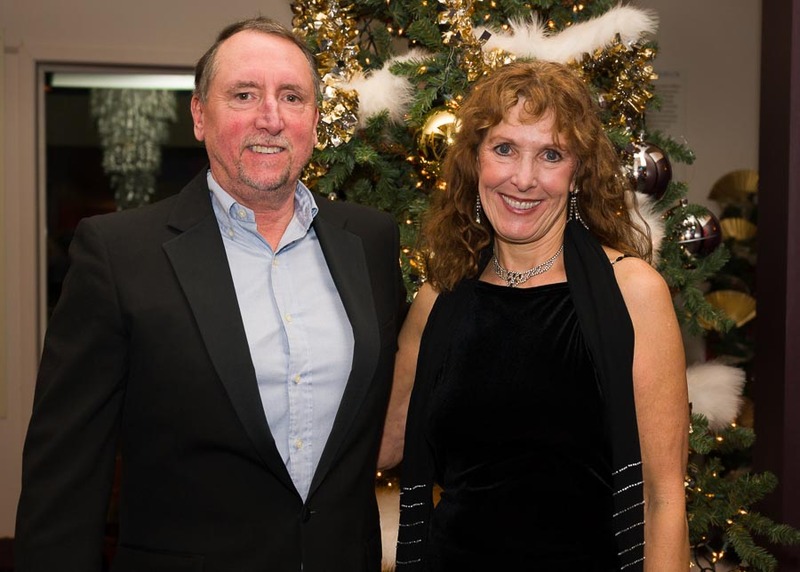 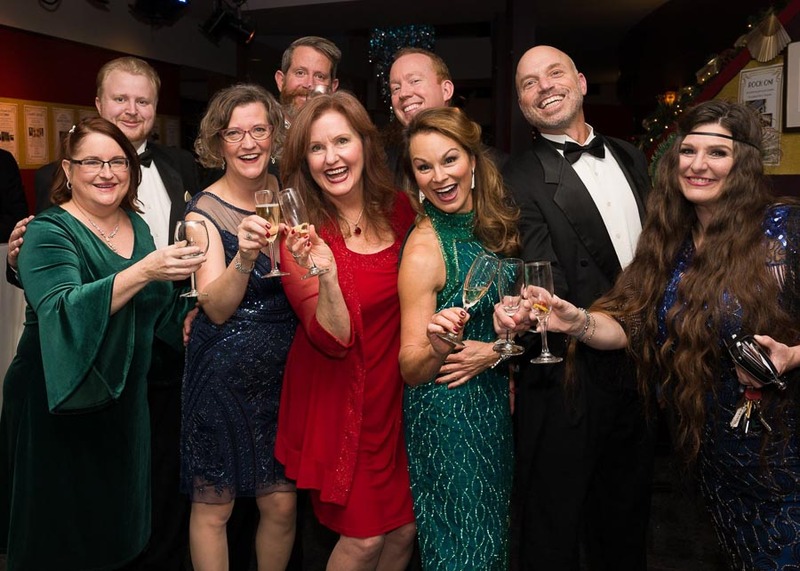 San Juan Community Theatre (SJCT) held its annual Holiday Festival on Saturday, December 1st, raising over $114,000 in support for the 2018-2019 season. 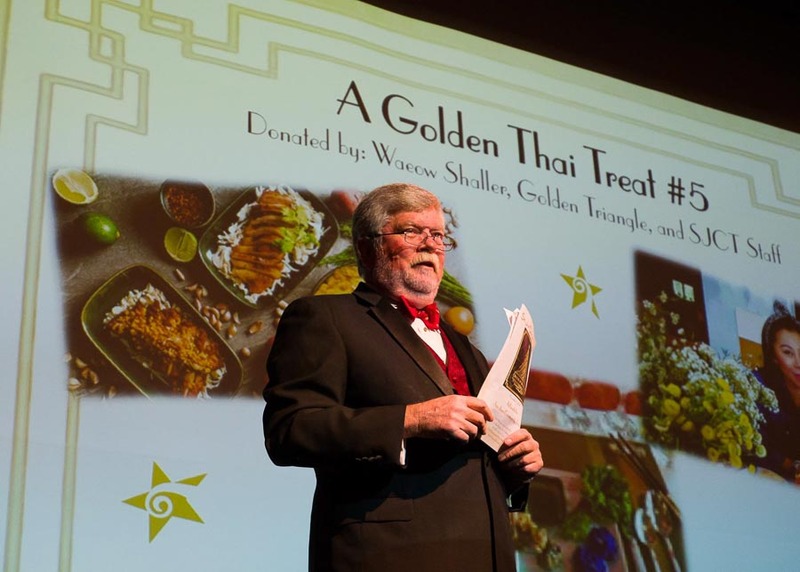 Attendees were treated to 1920’s themed décor by Susan Williams, Anita Welch, and Cyndy Gislason and a menu inspired by popular dishes of the same era from Owner Anna Maria de Freitas and Executive Chef Ryan Lockhart at Coho Restaurant. 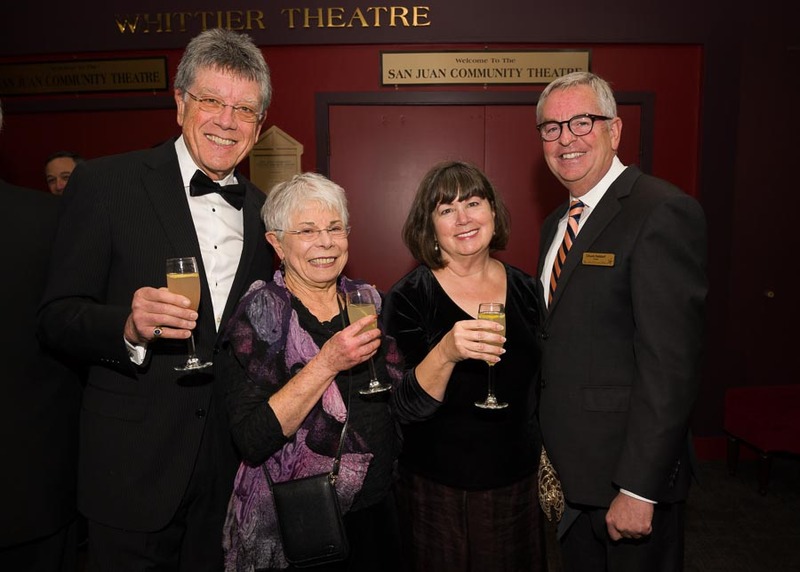 Like many non-profit theatres, only about one-third of SJCT’s annual budget is reached through ticket sales, tuition, and rental fees. 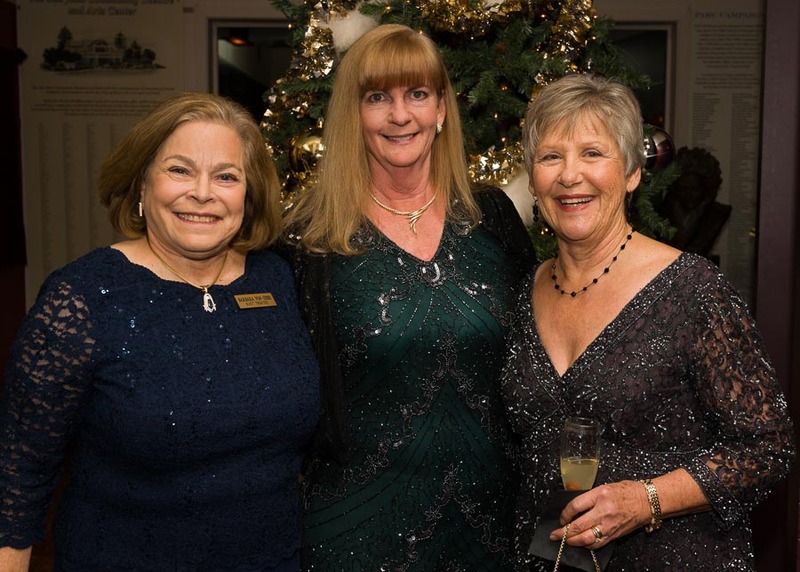 The rest is supported through grants and the generous support of individual donors, especially during the Holiday Season.